Other Breeds Judged: Shih Tzu, Lhasa Apso, Tibetan Spaniel, Japanese Akita, Dalmation, Min.Schnauzer, Japanese Spitz, Tibetan Terrier, Chow Chow, Shar Pei, Akita,Bull Dog. 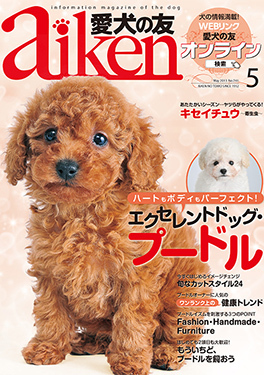 Airedale Terrier, Border Terrier, Bull Terrier, Cairn Terrier, Cesky Terrier,Fox Terrier, Kerry Blue Terrier, Manchester Terrier, Norfolk Terrier,Norwich Terrier, Parson R Terrier, Scottish Terrier, Sealyham Terrier,Welsh Terrier, WHWT. Personally trained many UK Show Handling Finalists & at YKC Camp. 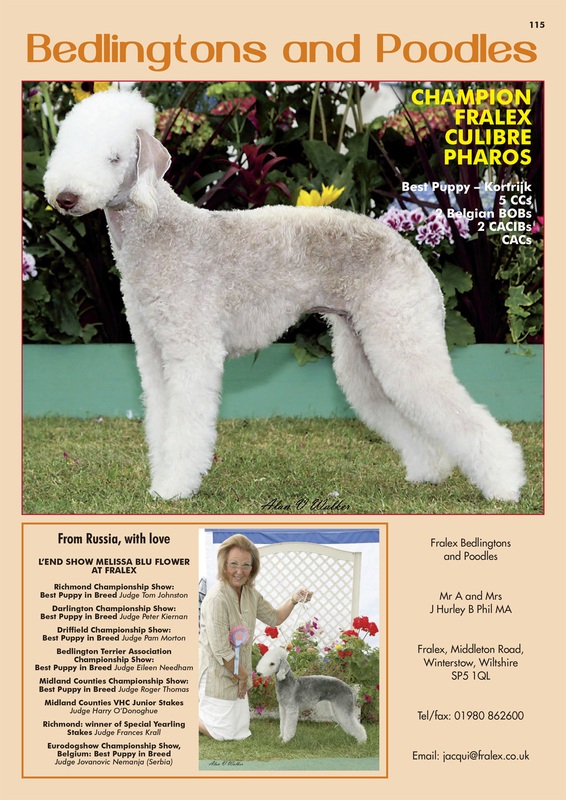 In Dogs: over 30 years in Bedlingtons and Poodles for which I award CCs and have Judged in the UK and abroad. I have done a lot of research work on the inherent deseases in both breeds to eradicate them from my lines [PRA, Copper Toxicosis etc…]. I am a Member of the Kennel Club. Show Handling: 35 years training Juniors and Seniors in the Skills of the Show Ring with 4 of the 12 finalists one year at the Pedigree Petfoods UK Final coming from the Jersey Junior Handlers. 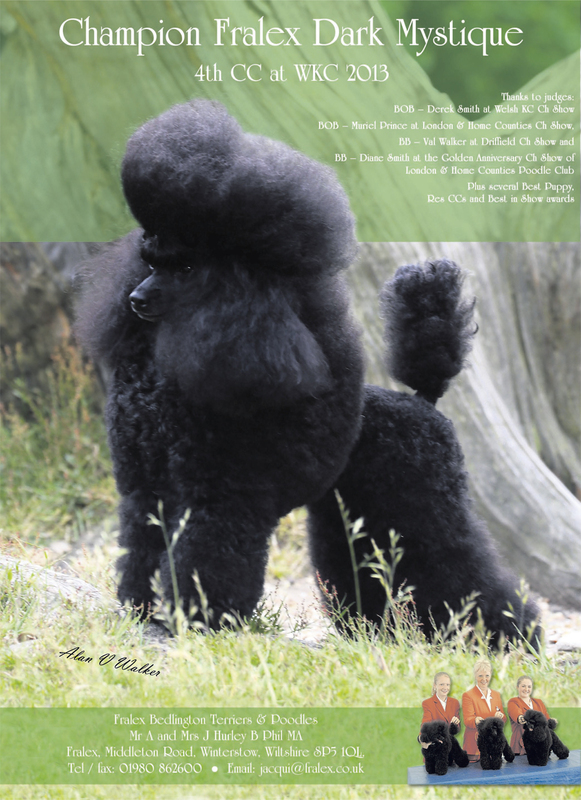 Tours to the UK and Europe with up to 100 Show Handlers and their dogs. 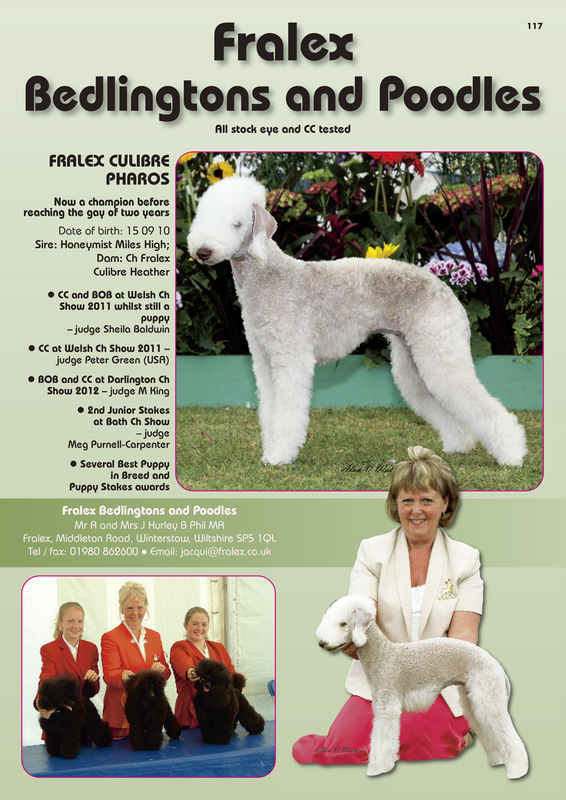 My own 2 children have won many National [representing the UK at Crufts in the International] and International Championships. Founder and organiser of the first ‘all discipline,’ Show Handling, Obedience Handling, Agility Handling and Grooming Event in Jersey. This was an annual, seven day event with Handlers entering from the UK and many other Countries from as far as Hong Kong, Malta and Europe. They were ‘entertained’ with competitions and evening events for the whole week and developed lasting friendships within the Dog World. Organiser of the ‘all age-group, annual Grooming Competition for 15 years in Jersey, Channel Isles, UK. Competition in basic skin, coat and body care for the under 10 years and all trimming/coat preparations for over 10 years and Seniors. Individual and Team Awards Presented to winners and certificates and critiques to all competitors. 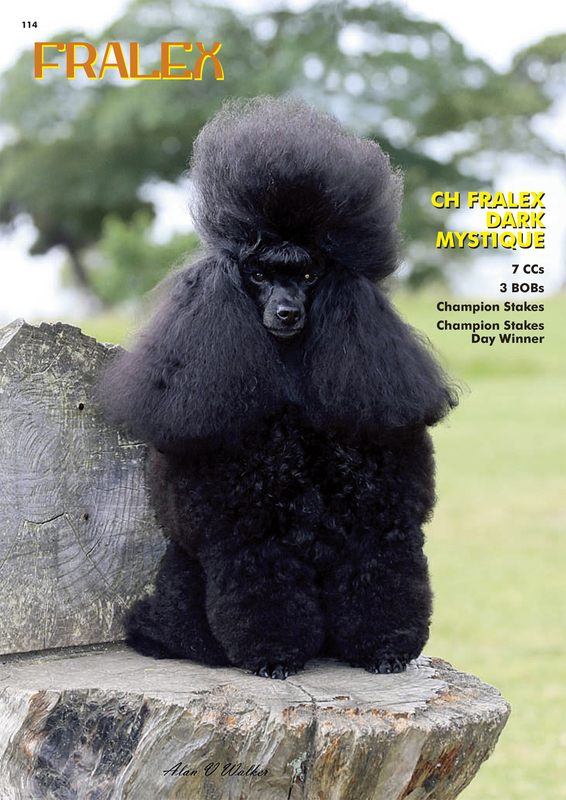 Events Judged by three International/UK Grooming and Show Judges each year. Founder and organiser of the UK Dog Handlers Association Show Handling Weekend attracting entrants from abroad and as far as Hong Kong for Competition, Medal Awards and Seminars. The author of a Book and a DVD which I believe is still the only working book with the accurate and logical reasoning behind the skills of the Show Ring. The Founder of the Medal Awards Scheme which, like those in Ballet and Music, progresses the candidates through the skills of the Show Ring in a logical ‘stage by stage’ pathway. The scheme has assessments and rewards at each stage to ensure a structured development programme. Show Handling Judging, Training & Seminars throughout the World. Outside the dog world: I have many interests. My career is as an Educational Advisor for the Educational Authority in the UK and I am an External Examiner for Birmingham University.